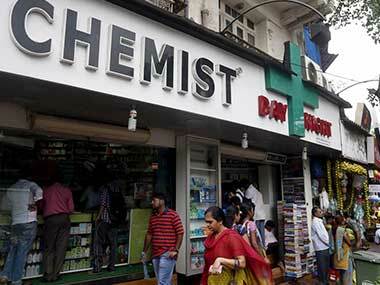 New Delhi: Chemists across the country will shut shop on Tuesday in protest against the "stringent" regulations on the sale of medicines. 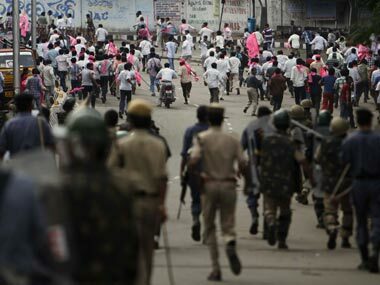 According to the All India Organisation of Chemists and Druggists (AIOCD), their several representations opposing the regulations on the sale of medicines in the country, submitted to the government, went unheeded, following which the one-day strike was called. "We have been asked to upload all information related to sale of medicines on a portal, which is not possible with the existing infrastructure," said a senior member of AIOCD. 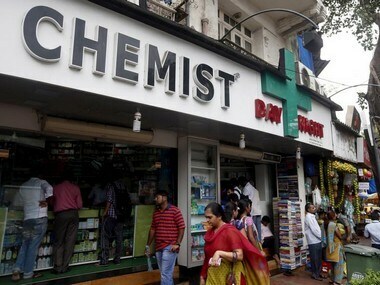 The chemists are also opposing online pharmacy, which they say, poses a threat to their business. "The online pharmacy will also encourage irrational usage of medicines and sale of fake drugs," the AIOCD member said. 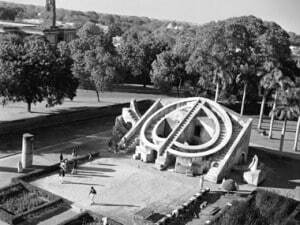 The chemist body is also likely to hold a demonstration at Jantar Mantar on Tuesday to highlight their concerns.